Disclosure: We were provided admission for review purposes. All opinions are my own. 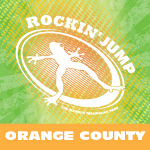 Rockin' Jump Orange County, CA- is the Ultimate Trampoline Park! It's fun for kids and adults alike! and much more for a great mix of enjoyment and exercise. Come enjoy fitness disguised as fun! corporate and group team building activities. We can't wait to go! 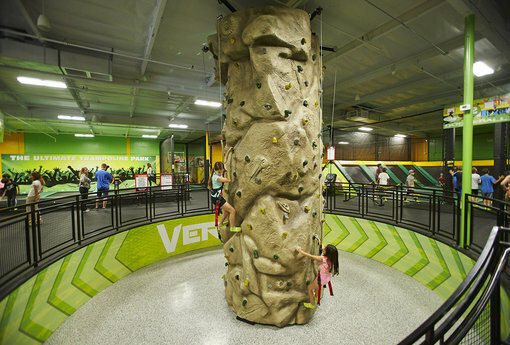 Get a second hour of jump FREE with the purchase of your first hour! Follow the link to print your coupon!